Tax. Granted, not the most exciting topic in the world. But its importance can never be called into question. 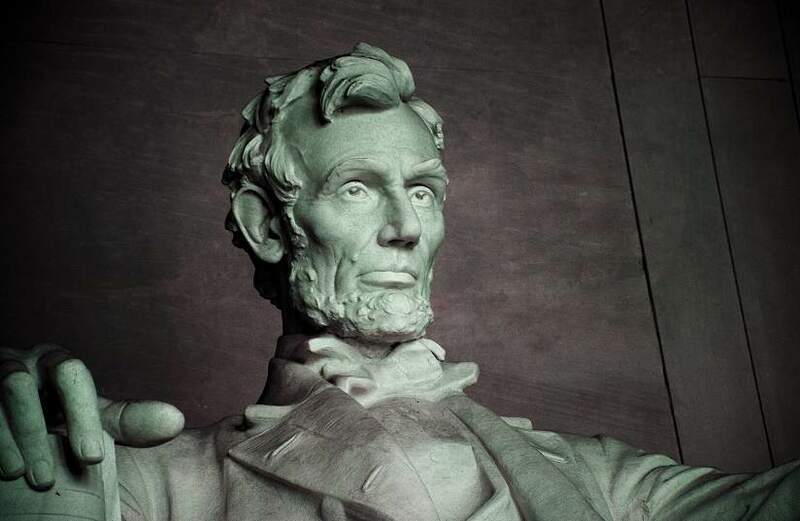 Over recent years the proper documentation and withholding of payments to non-resident students and scholars has become an increasingly important issue for US educational institutions. How much tax should an international student being paying? Are they entitled to any reliefs or deductions? Who can help them handle their US tax? Finally there is an easy to manage, easy to use solution which makes US tax easy for international students. 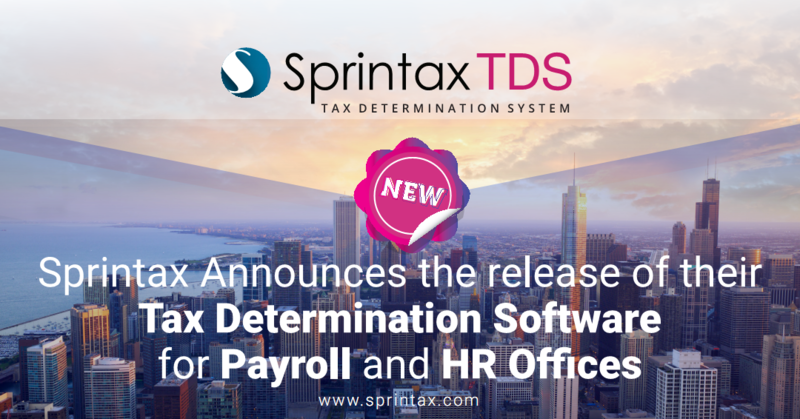 Sprintax, the only online self-prep tax software for non-residents and J-1 visa holders in the US, is launching a Tax Determination System (TDS) – a hassle-free tool which will help non-residents to pay the correct amount of tax. 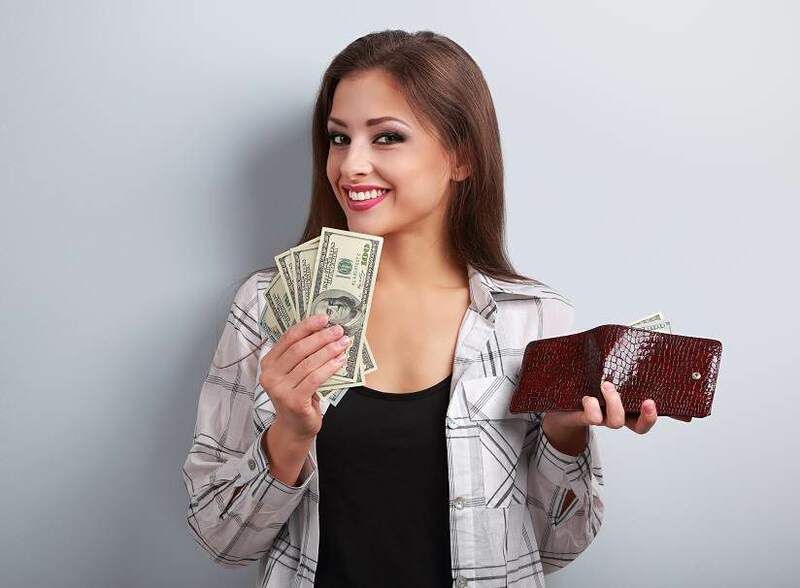 Sprintax TDS ensures that students and scholars are taxed correctly on income earned in the US, so that the correct amount of tax is withheld from their earnings and reported to the IRS. Who can use Sprintax TDS? Sprintax TDS is available for use by foreign students, scholars, teachers, researchers, trainees and all other international visitors with F, M, J, Q, H and L visas. All students and scholars have to do to get started is quickly complete our online questionnaire. TDS will take care of the rest! Based on the information a student provides, Sprintax TDS will calculate student and scholar tax withholding and determine whether they’re eligible for tax treaties or deductions. 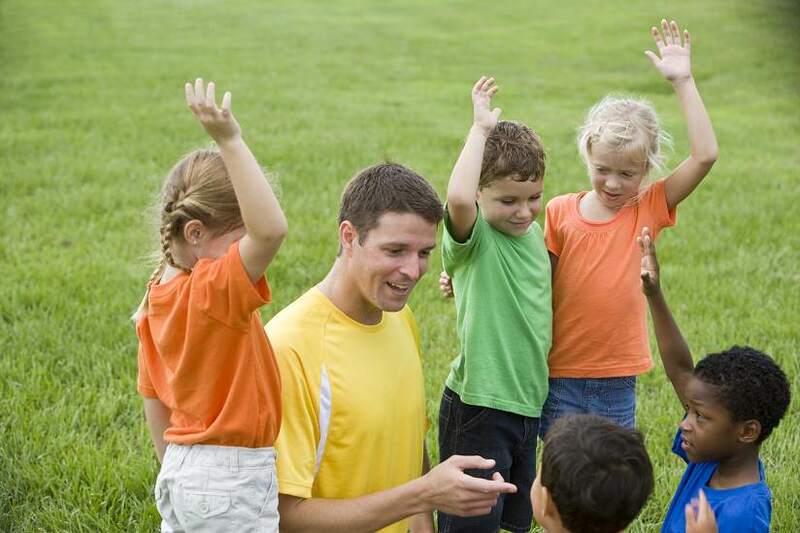 It will then prepare the necessary tax documents for students, such as 1042-S, 8233, W-8Ben, etc. How is this tool useful for US educational institutions? 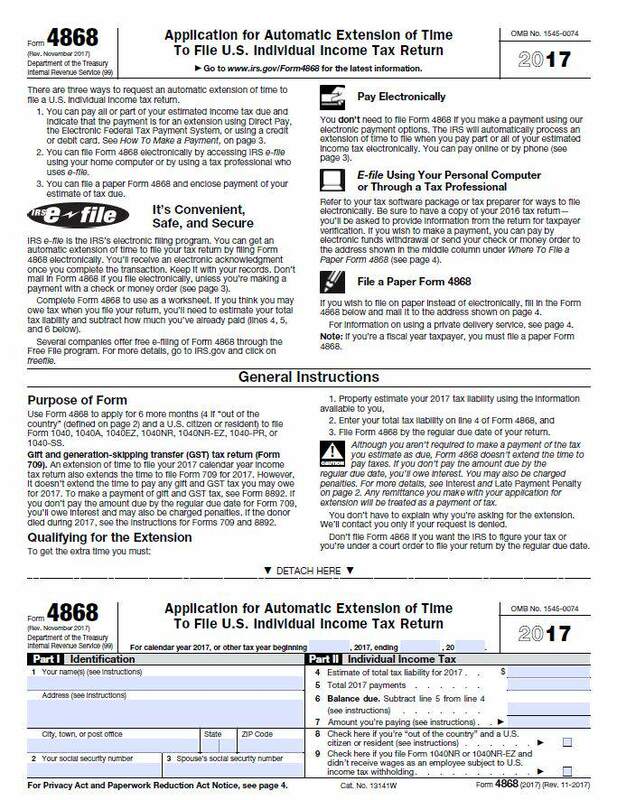 Generates tax forms such as 1042-S, W-4, and W-8Ben, etc. Is Sprintax TDS easy to use? Sprintax TDS highlights the tax status of your international students and scholars on a user-friendly administrator dashboard, and identifies how they should be taxed on income from your institution. TDS can also link to Sprintax Tax Preparation where students can prepare their tax returns upon completing their TDS account. Why should your international students try Sprintax TDS? Let’s face it. Tax is confusing. It’s hard enough coming to terms with the tax system in their own country. 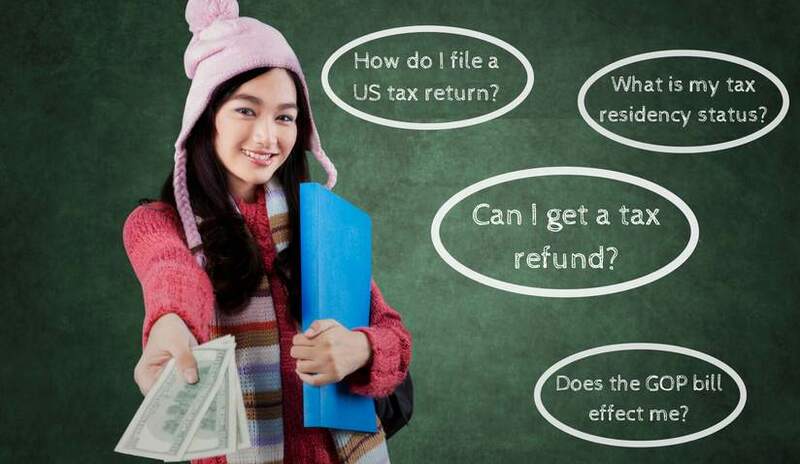 Then, when an international student moves to the US, they have to become familiar with a completely new tax system. 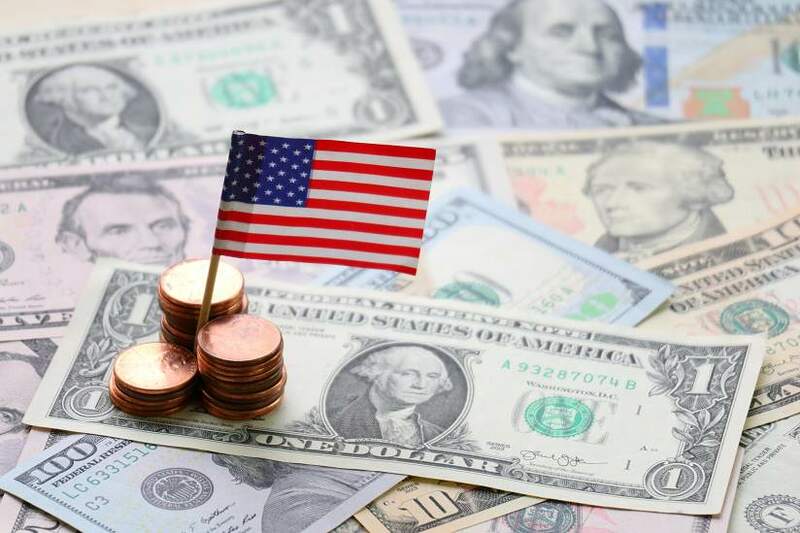 Sprintax TDS makes managing tax easy for international students in the US. 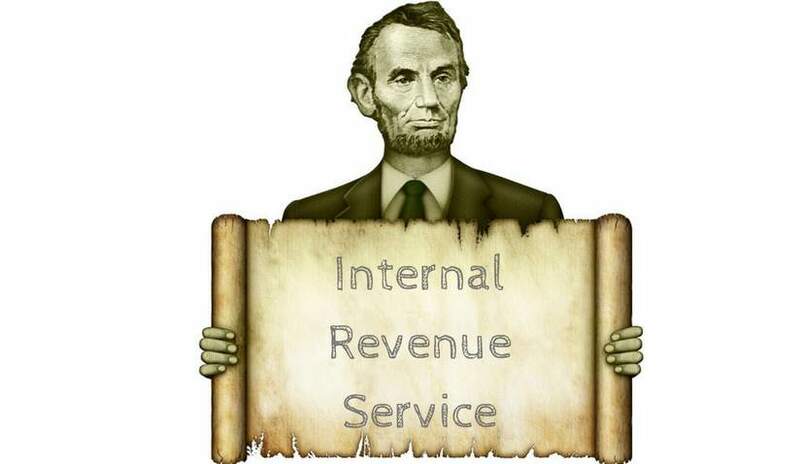 It’s hard to imagine anything worse than the IRS (Internal Revenue Service) sniffing around after your J1 experience of a lifetime. But this is exactly what can happen if you file an inaccurate US tax return. 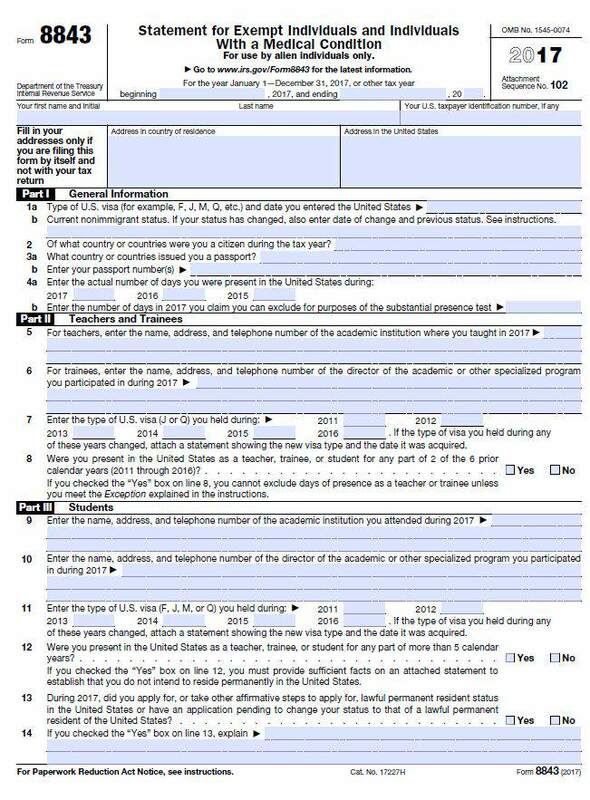 If you worked in the US on a J1 visa, then chances are you are legally obliged to file your US tax return by the Apr 15 deadline. So for example, if you’re on a J1 in 2018, then you should file your tax return by April 15 2019. If you file your US taxes correctly, you won’t run into any trouble later on. This is important if you ever wish to return to the US on another visa or for a holiday. 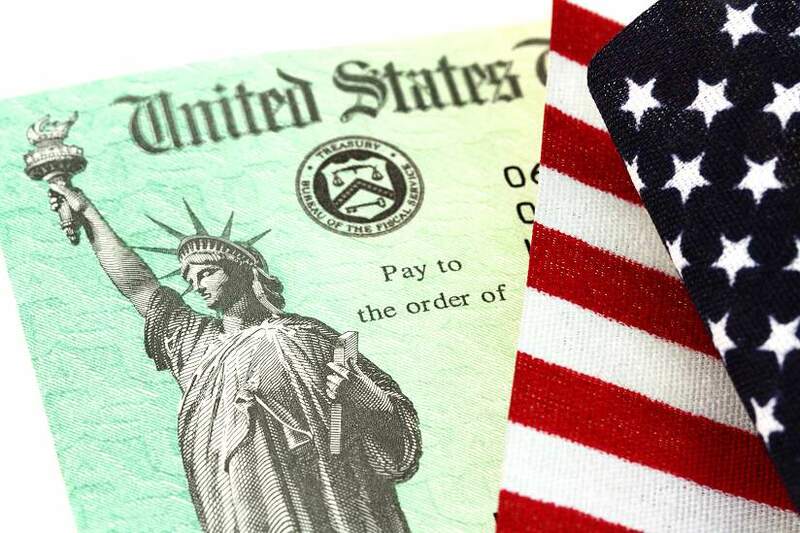 If you go the US on a J1 visa, you’ll be considered a non-resident for tax purposes and must file as a non-resident. Residents in the US can prepare and file their US taxes with the country’s biggest online tax preparation service, TurboTax . 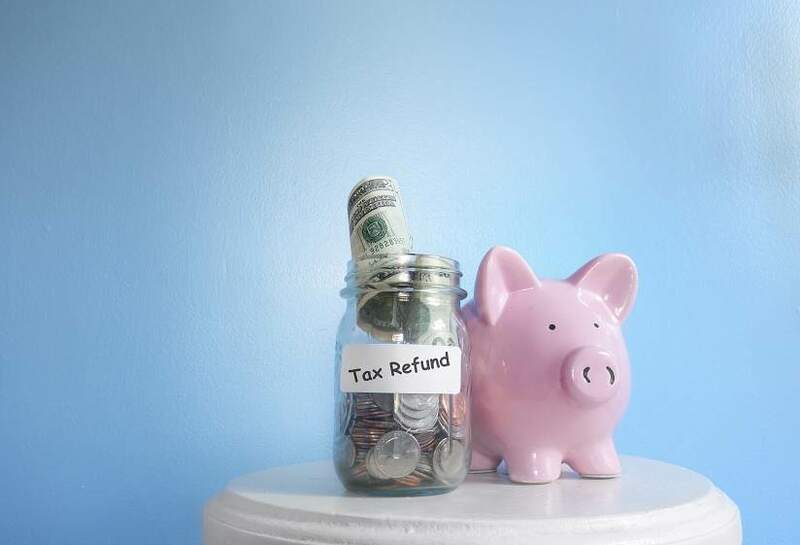 TurboTax guides US residents on their taxes and guarantees them maximum refunds. 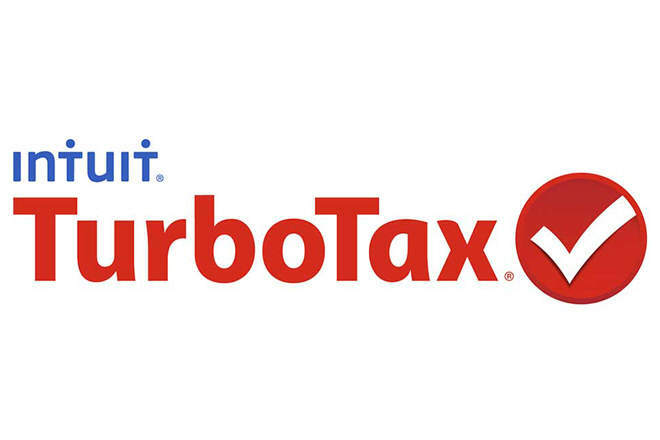 TurboTax offers an excellent online service that helps millions of US residents prepare their taxes and claim refunds. 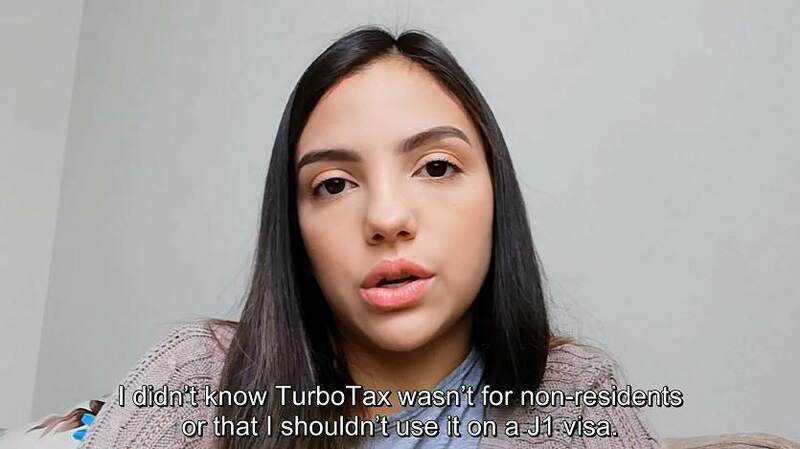 It’s super easy to use, however TurboTax is a service for US residents only, so it’s not suitable for you if you’ve been to the US on a J1 visa. 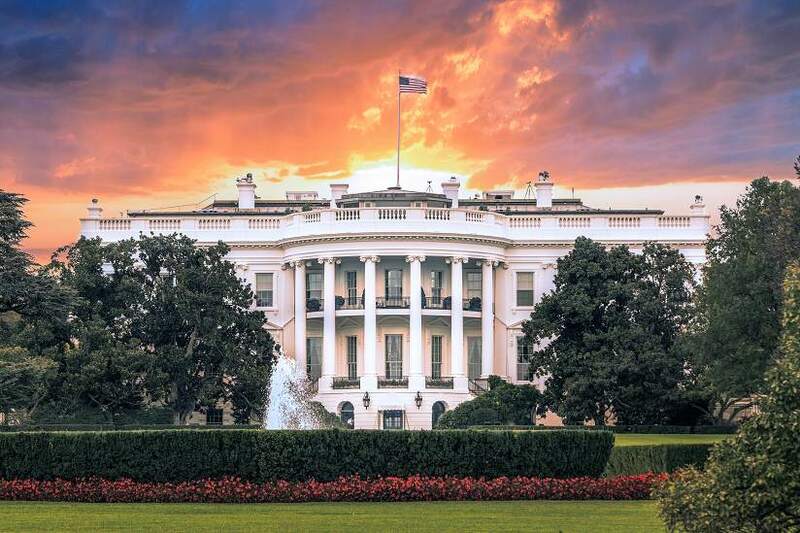 Sprintax is TurboTax’s preferred partner for non-residents on a J1 visa. However, TurboTax is a service for US residents only. And as a J1 student you’ll typically be considered non-resident for tax purposes. If you do use TurboTax to file your US taxes, then you’ll end up filing as a resident. 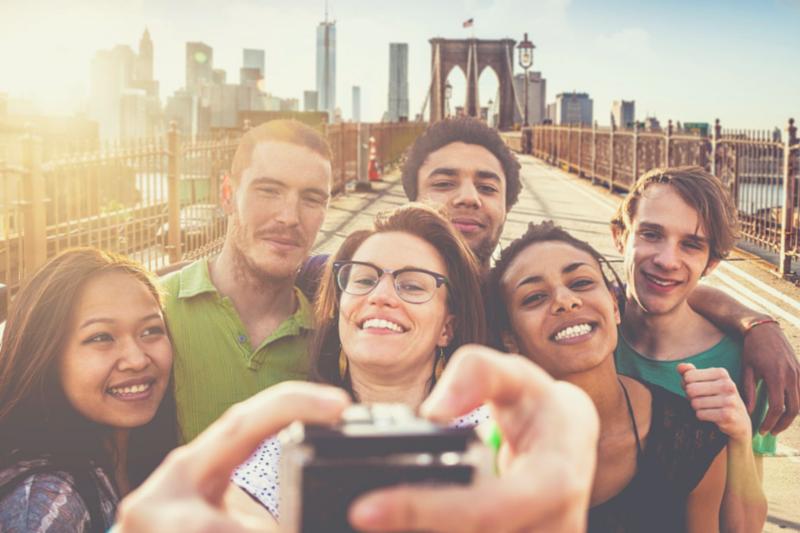 As a non-resident J1 visa-holder, this means your tax return will be inaccurate and you could get into trouble later on! 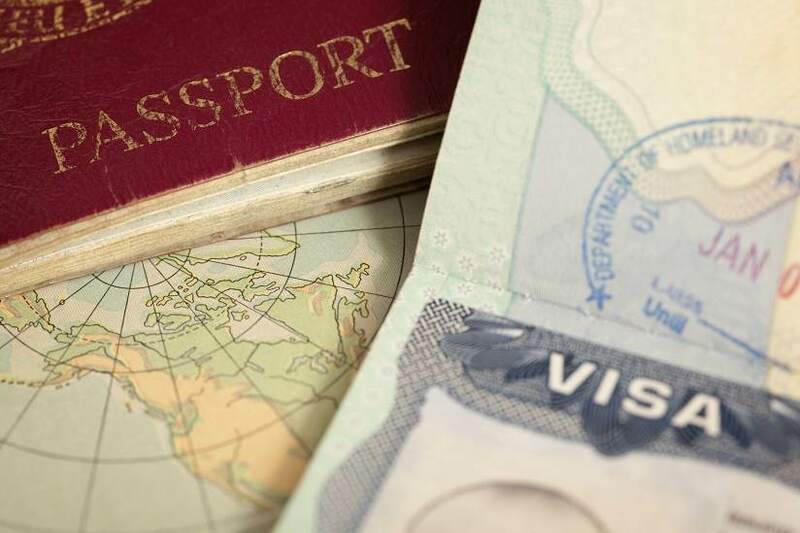 As a J1 visa-holder, you should NOT file as a resident. 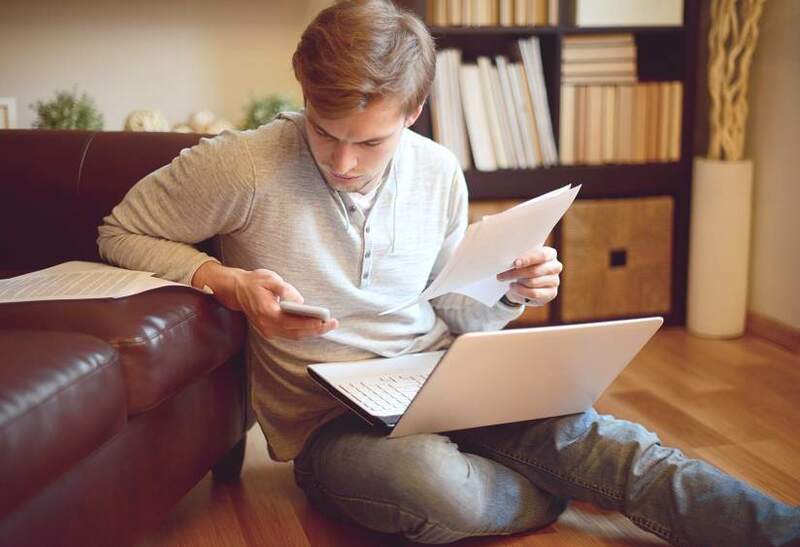 TurboTax and any other resident tax preparation service for residents will assume you understand your residency status, so if you file with them, you may unwittingly file as a resident. And if you file inaccurately, the IRS could come knocking and you may be subject to fines and penalties. From May to September 2017, Sofia worked as a busser, clearing tables at The Surf Lodge in Montauk New York. A friend pointed her to TurboTax as the perfect solution for filing her taxes. Unfortunately, Sofia went ahead and filed using TurboTax despite being non-resident for tax purposes. A few months down the line and back in Venezuela, she got a letter from the IRS asking her to confirm her identity. Had Sofia prepared her tax return with non-resident tax partner of TurboTax, Sprintax, her US taxes would have been filed without incident. She also wouldn’t have to wait to claim her tax refund. 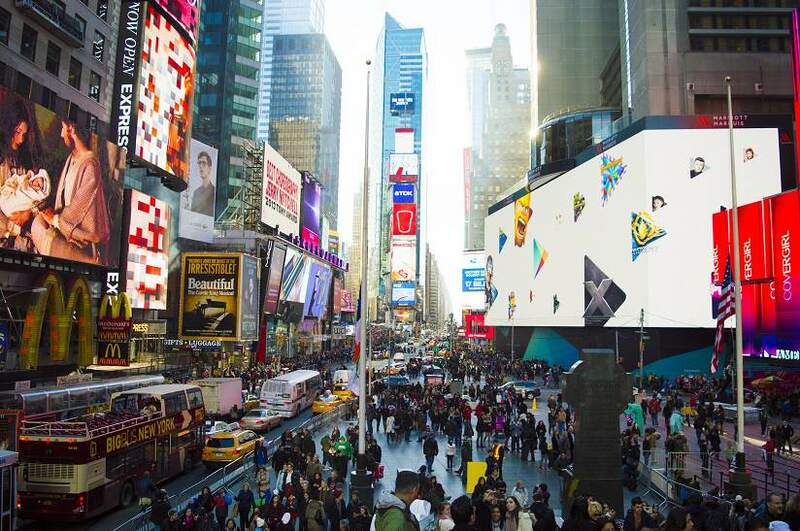 For example the average state tax refund for New York State is currently €464.18. 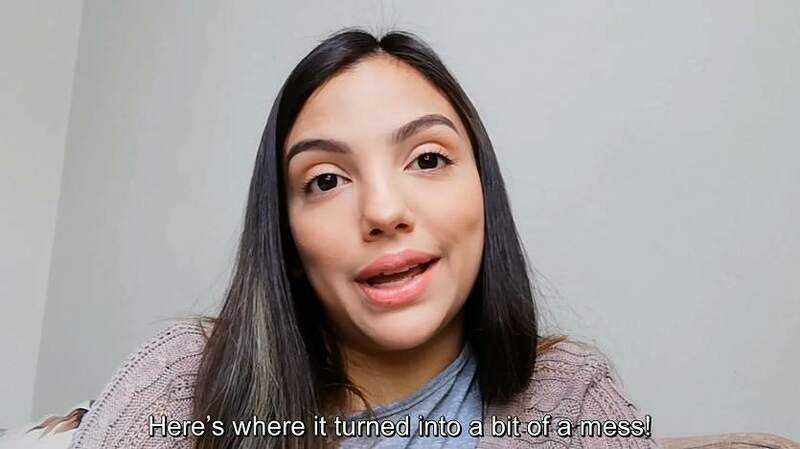 Sofia came to us for help so we proceeded with an amendment of her US tax return, which could now take the IRS 6 months or longer to process, meaning she’ll have to wait a lot longer for any long due refunds. She won’t be making that mistake again! 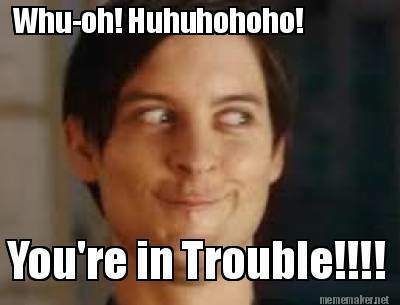 So if I file an inaccurate tax return, will I get into trouble? Claiming a refund you are not entitled to is considered tax evasion, which is a crime. If you’re caught you may have to pay penalties and interest. 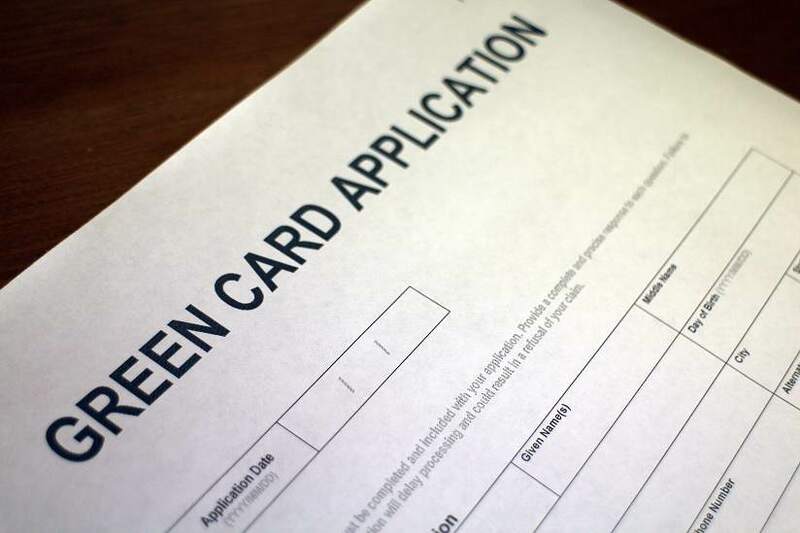 You may also have trouble re-entering the US or applying for a green card. 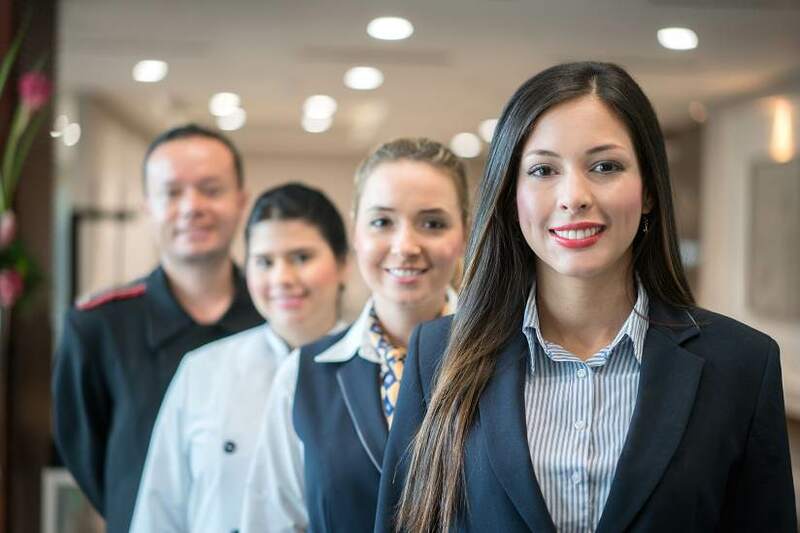 It doesn’t matter if you do it yourself or another company does it for you, if a fraudulent tax return is filed on your behalf, it is you that will be held responsible. And the worst part is you may not even be aware any laws were broken. ‘’Not knowing’’ isn’t considered a valid excuse by the IRS. 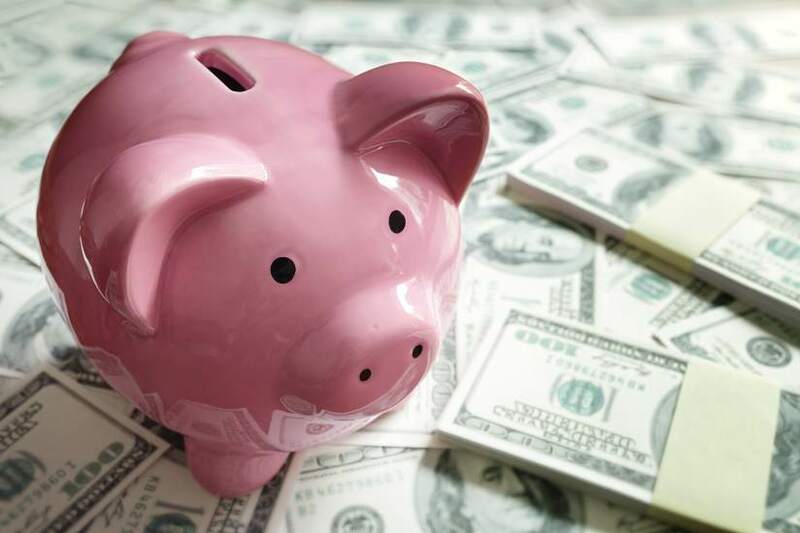 So one of the most important things is to ensure you file using the correct tax status and if you’re using a tax preparer, use a reputable one like Sprintax. You could be claiming reliefs, exemptions, and credits you’re not entitled to! If you file as a resident, then you may end up claiming certain reliefs, exemptions or credits you’re not entitled to. This could result in a bigger refund. However, as a non-resident you won’t be entitled to many of these and must repay them to the IRS if they demand it. This could leave you with a hefty tax bill. 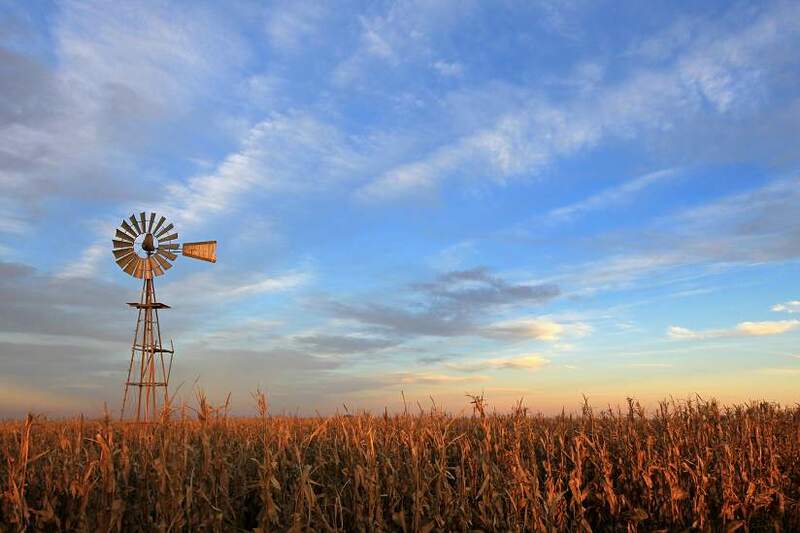 The American Opportunity Tax Credit (AOTC) is a good example of this. We’ve come across cases where some J1 students incorrectly claim this credit as a ‘’$1000 bonus’’. However, if someone says you can claim this as a non-resident J1 participant, this is false. The AOTC is only available under strict conditions. 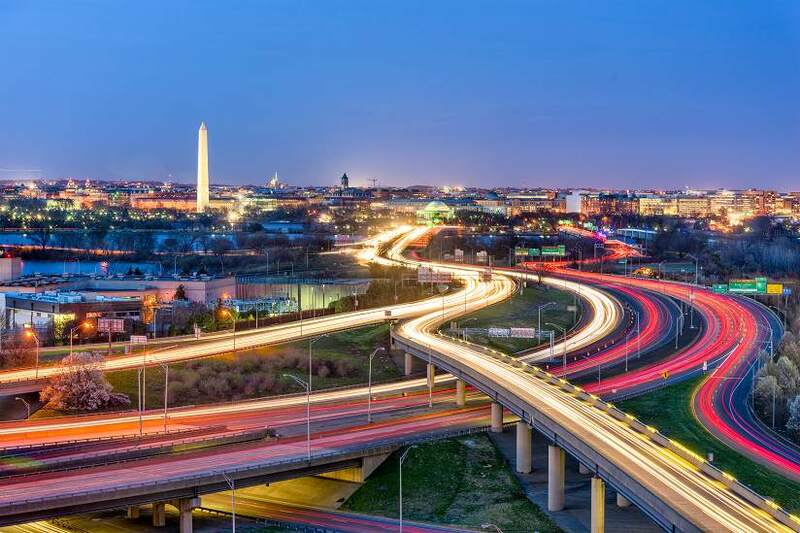 A J1 visa holder can’t avail of AOTC unless in their 6th year for students or 3rd year for all other categories in the US and considered a resident for tax purposes. You must also be studying the US. If you claim it incorrectly, you’ll end up owing money to the IRS and it could affect future visa applications. If I file an inaccurate tax return, what happens if there’s an audit? The IRS can audit your taxes any time within a 3 year time limit after you file your tax return. Most people find the prospect of an audit to be stressful. So the more help you get, the better. If you get selected for an audit and you run into issues. Sprintax.com can help you file an amendment of your US tax return. How do I avoid issues with the IRS? The easiest way to file your non-resident taxes and stay on the right side of the IRS is to file with Sprintax. As an authorised partner of TurboTax, Sprintax J1 tax preparation is specifically designed for non-residents filing US taxes. 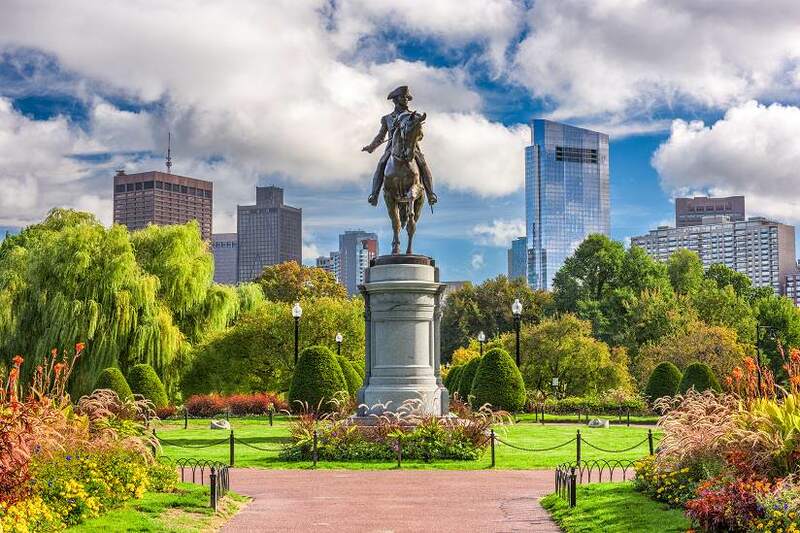 Sprintax is a self-prep service, meaning you can create an account here and prepare your federal and state tax return by answering a few simple questions online. It’s also essential here that you answer each question honestly! 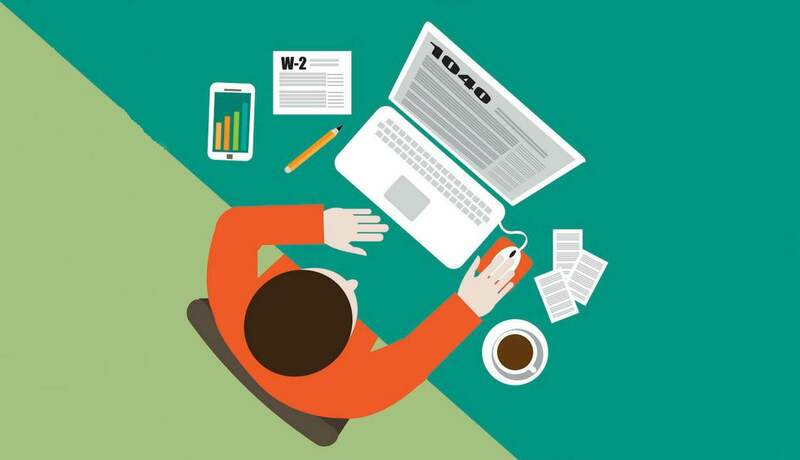 What’s the benefit of filing my tax return? 100% compliance is probably the most important benefit of filing an accurate tax return. And if you’re due a refund it’s a bonus! 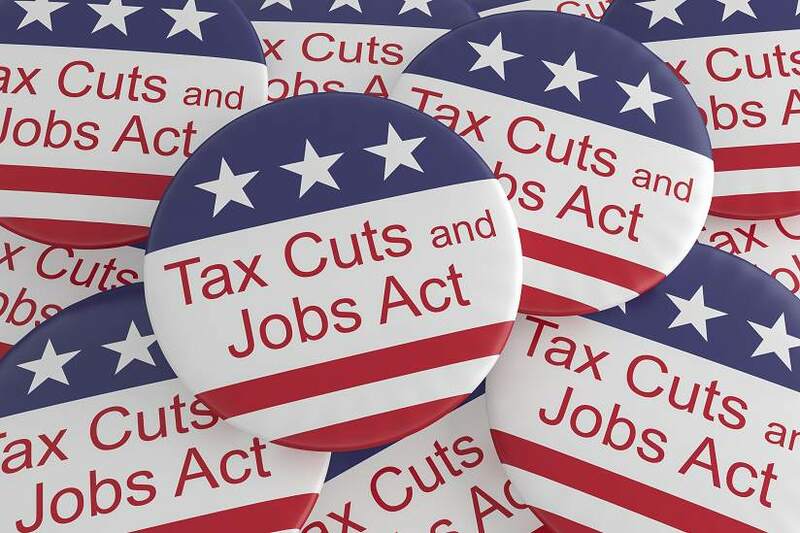 Due to the Tax Cuts and Jobs Act in 2017, it’s now more important than ever to file your US tax return. As of 1 January 2018 (and up to 2025) the personal exemption was reduced from $4,050 to $0 which means that the overall taxable income has increased for all non-residents. So if you work in the US from 2018, you must file a tax return, no matter how much you earn. And if you worked there in previous years, you should file to find out how much you could claim! The removal of the personal exemption also means that for most non-residents, federal tax refunds will be reduced. It’s important to note that these amendments don’t affect 2017 (and previous years). 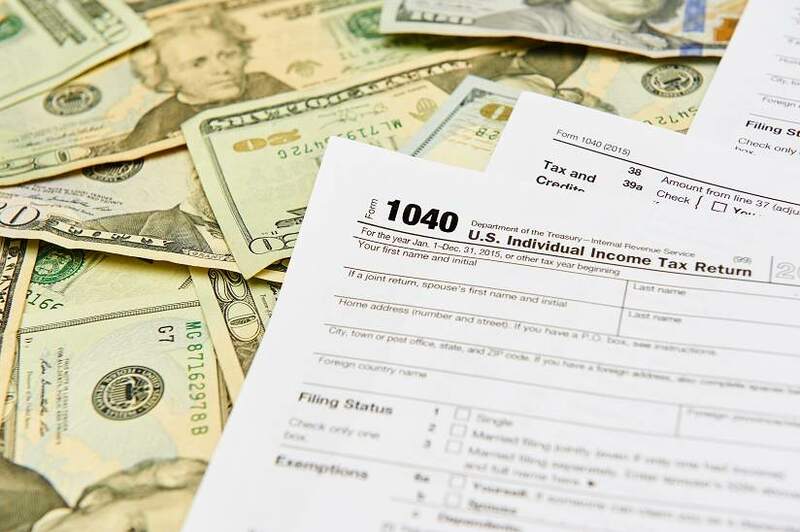 So if you worked in the US before 2018, you could be due a federal tax refund. The average US refund is currently $800. 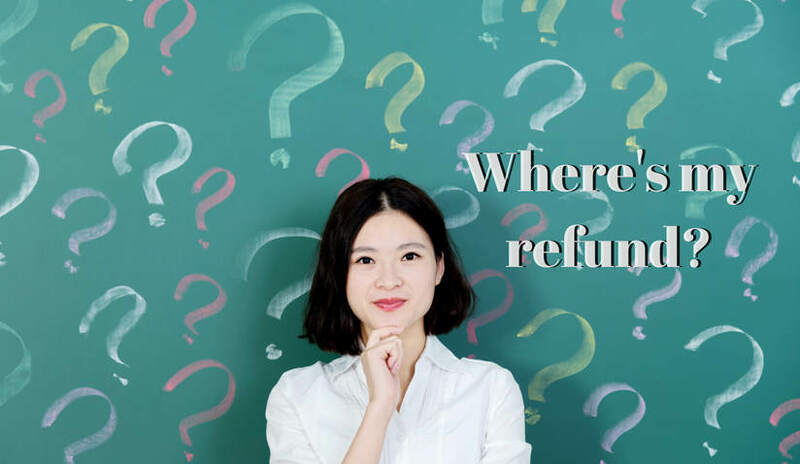 The changes do not impact your state refund, no matter what year you’re filing for. To claim your state tax refund you must file your federal tax return first, before you file your state. You’re legally required to file a tax return and there’s a chance you’ll be due a tax refund. 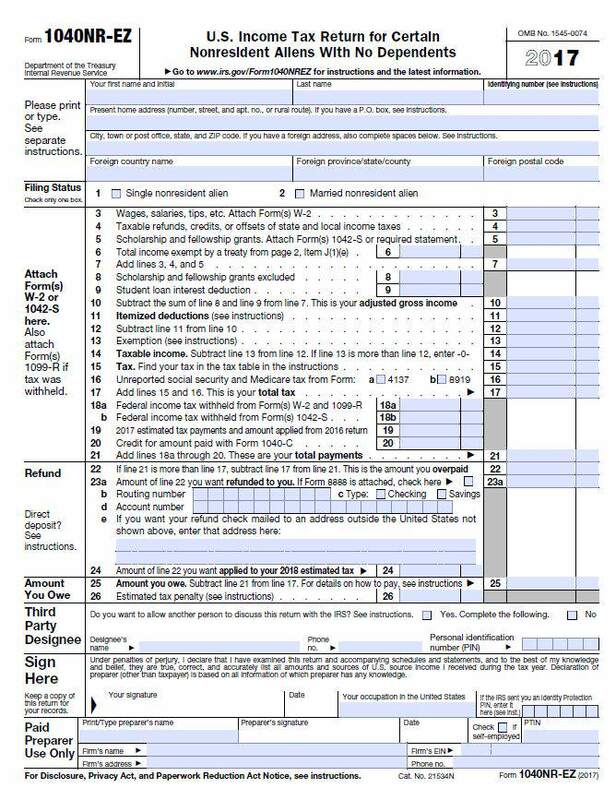 Well if you worked in the US in 2017 or previous years, then you should file your tax return as soon as possible. You may have missed the deadline but if you’re due a refund, you can still claim this money. If you work in the US in 2018, then the deadline for filing is April 15 2019. The easiest way to file is by using Sprintax. 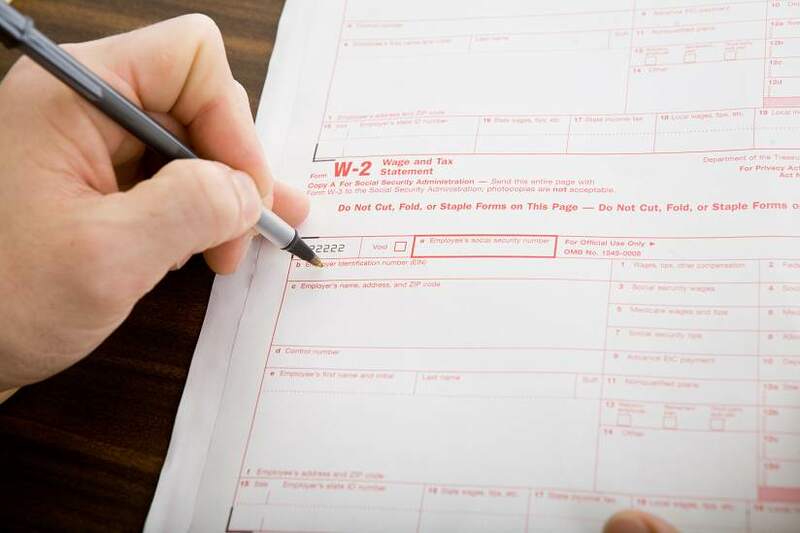 Our tax preparation service for non-residents will help you prepare your federal and state tax returns in minutes and guide you through the filing process. 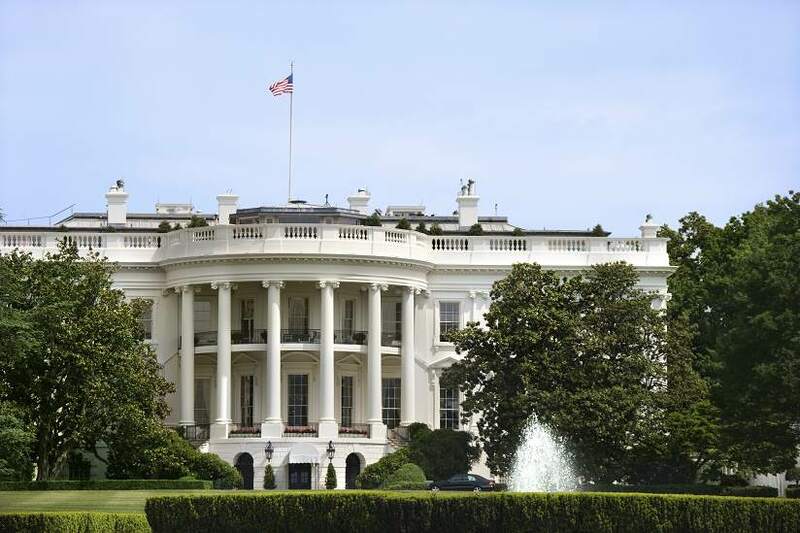 Over 500,000 non-residents who worked in the US have already used Sprintax. 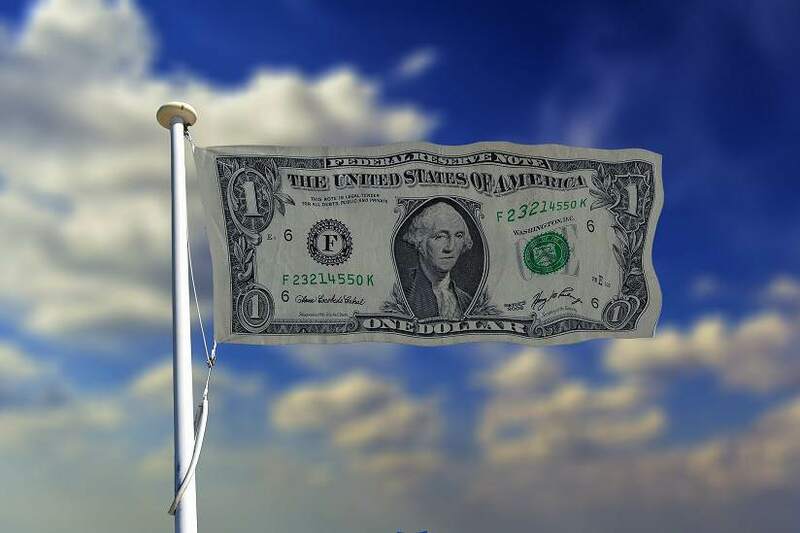 Get peace of mind and create your account here now to start preparing your US tax return.